Free Webinar on The End of Employer-Provided Health Insurance Now Available On-Demand! 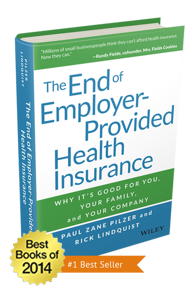 This week, Zane Benefits President Rick Lindquist discussed his new book "The End of Employer-Provided Health Insurance" (Wiley, 2014), co-authored with Paul Zane Pilzer, via webcast. 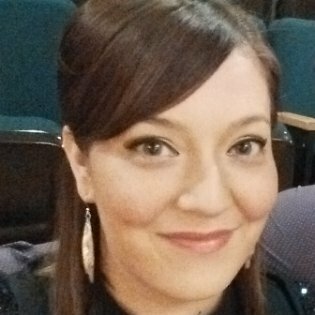 The feedback has been outstanding, so we've made a recording available to everyone. According to Zane Benefits, employer-provided health insurance is the greatest financial risk facing most American families. It is also the greatest challenge facing U.S. employers, small and large, when it comes to recruiting and retaining top-quality employees. As discussed during the webinar, the purpose of The End of Employer-Provided Health Insurance is to show you how to profit from this paradigm shift while helping you, your family, and your employees get better, cheaper, and safer health insurance. The new 45-minute on-demand webinar helps employers, insurance professionals, and CPAs avoid these financial risks by transitioning away from employer-provided health insurance.